A prophecy bearing the words, "The World of Dugu: He who has Dugu, has the world" reverberates across the lands to imply that the Dugu family was destined to do great things. Because of it, all the attention is turned to Dugu Xin, a court official, and his three daughters, Dugu Ban Ruo , Dugu Man Tuo, and Dugu Jia Luo. Each of the sisters were born blessed with natural beauty andintelligence, and in order to not let the prophecy destroy the sisters' relationship, they all vowed to stick by each other and not let any one of them get hurt. However, Dugu Ban Ruo is an ambitious woman and would do anything if it means that the empress' title and throne belonged to her, while Dugu Man Tian is willing to kill for the greed of wealth and status. 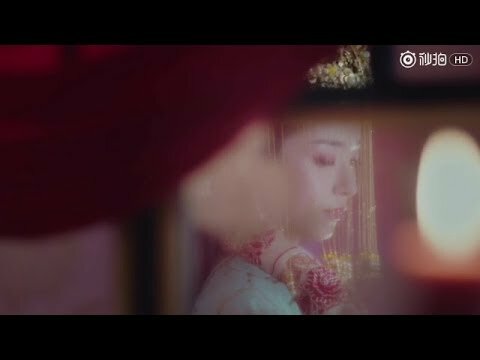 Dugu Jia Luo, as the youngest of the sisters, doesn't understand the fight for "The World of Dugu" between her two sisters and tries live her life in happiness instead of fighting for the crown. But isn't there a saying that the apple doesn't fall far from the tree? A love interest that Jia Luo can't manage to stay away from will also slowly lead her astray into the world where only one Dugu sister can be successful.